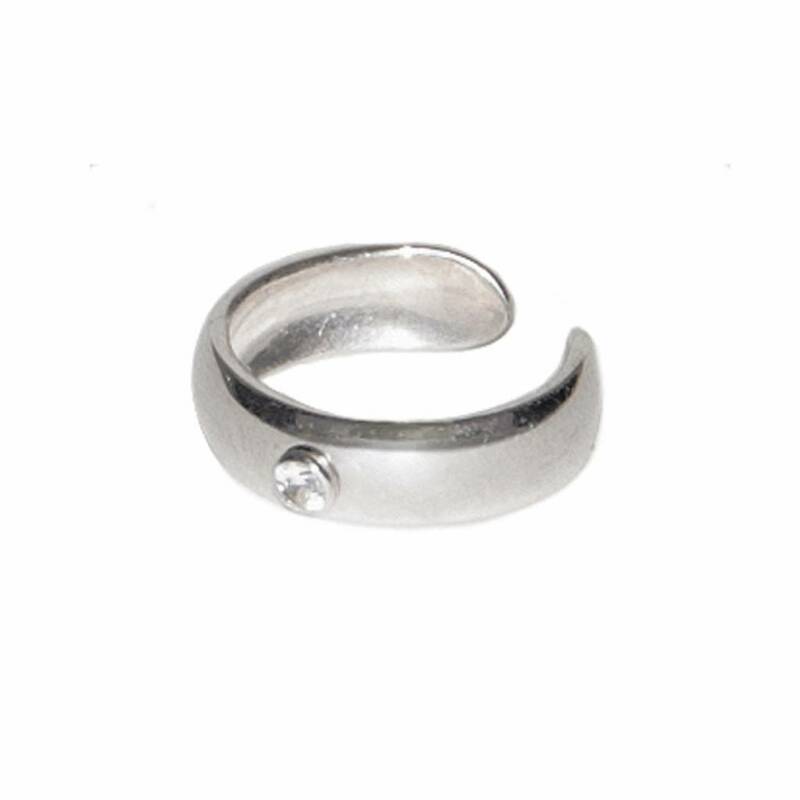 The Silver Ear Cuff Stone has a shiny finishing and a white zircon stone in the middle. We like mixing and matching. 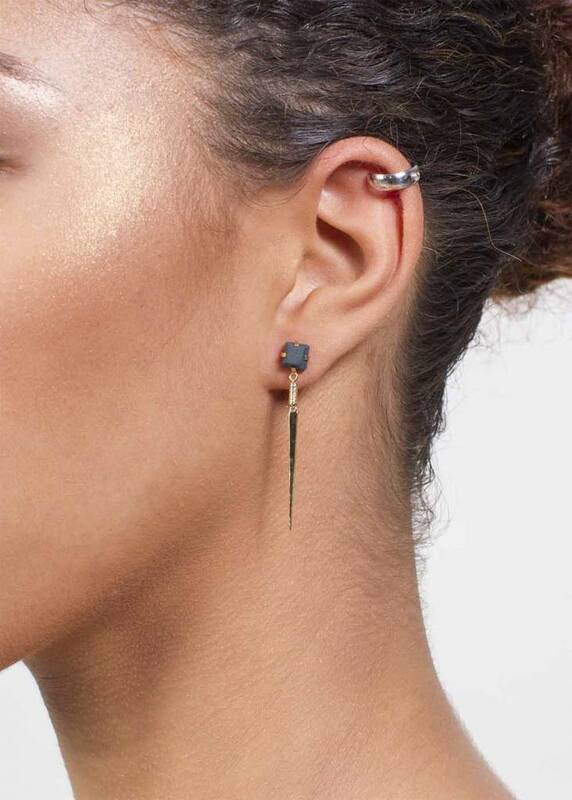 Wear it with the gold plated of Rose-plated ear cuff. Our jewellery is designed in The Netherlands and made and certified in Portugal. We work with a small atelier where we personally know the workers. Please handle this delicate jewellery with care. Gold or Rose plated silver will fade with time. In order to keep the beautiful colour avoid the use of acid liquids such as perfume. 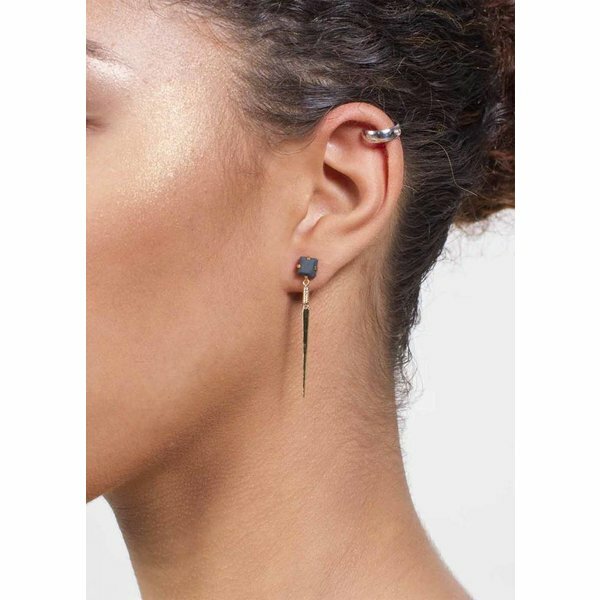 Enjoy your Silver Ear Cuff with Stone!